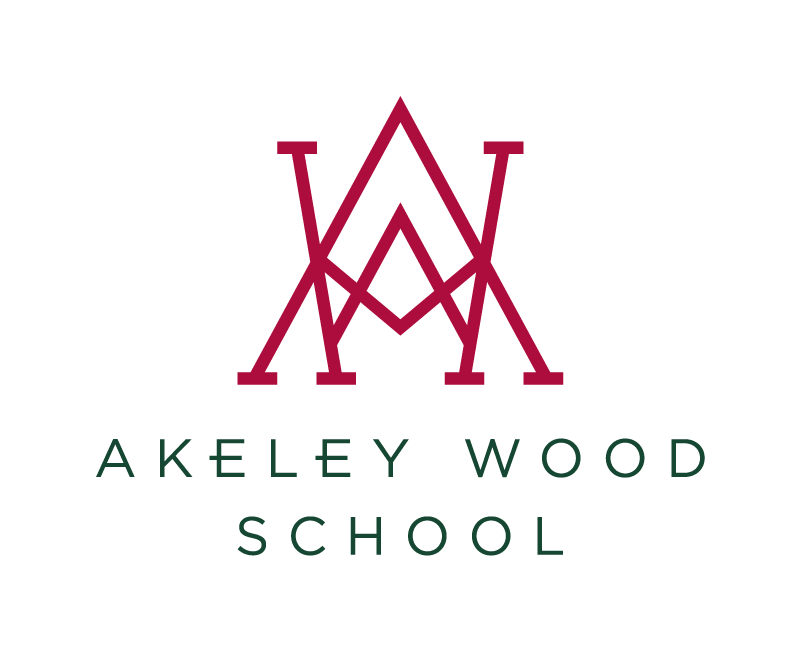 The week commencing 18th June, saw the return of the Akeley’s annual Creative Arts and Design Technology exhibition to Akeley Wood House. The exhibition kick-started with a preview evening on Tuesday 19th, where guests could enjoy drinks and canapés whilst viewing the superb work from our students. 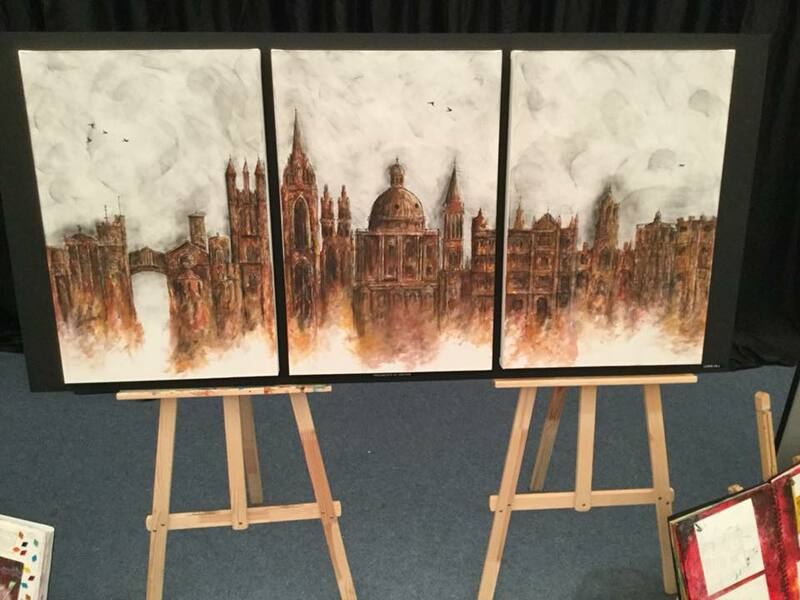 The exhibition showcased pupil work from art, textiles, photography and design technology and ranged from years 6 – A Level. Congratulations to all exhibitors and a huge thank you to those who came and enjoyed the exhibition.